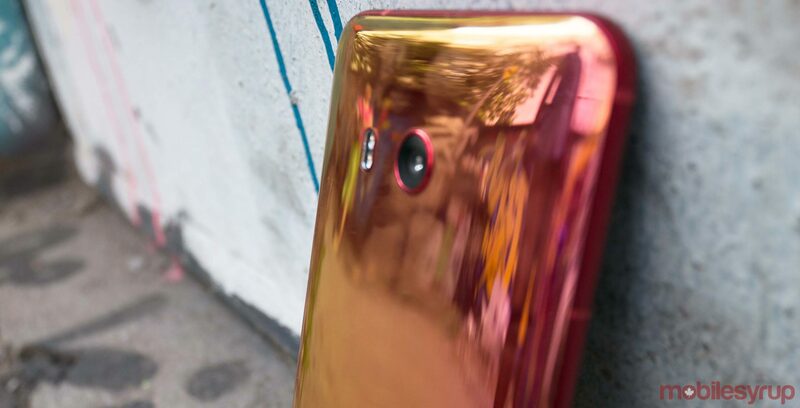 A new rumour points to the HTC U12+ coming out in late May or early June. The news comes from Eprice, a Taiwan-based publication. It’s not the first time we’ve heard about the HTC U12+‘ release date, however. Earlier this month, the oft-reliable Evan Blass pointed to HTC unveiling the U12+ sometime between late April to early May. It’s currently unclear when the device will launch, however. It’s also odd that HTC hasn’t tweeted any teasers of the upcoming handset. In fact, exactly a year ago, HTC announced the launch date for the HTC U11. The company also tweeted teasers of the device in advance, as well. I eagerly wait for more concrete information from the Taiwanese company. Until then, we can assume the phone will make an appearance in either May or June. HTC revealed the U11 on May 16th. Spec-wise, the phone will feature an LCD panel, Edge Sene 2.0, a Snapdragon 845 chipset and an 18:9 aspect ratio.